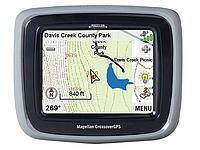 ▷ Magellan Crossover GPS update. 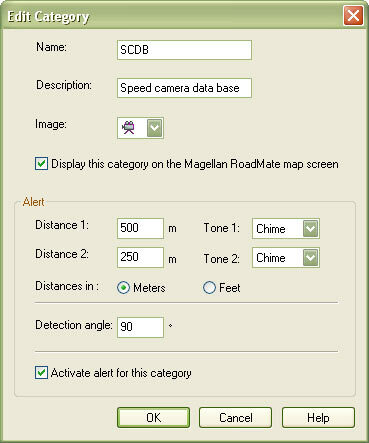 Speedcam for your maps. 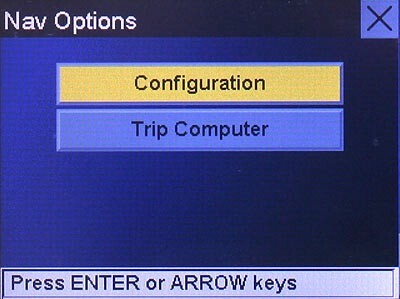 Download update. 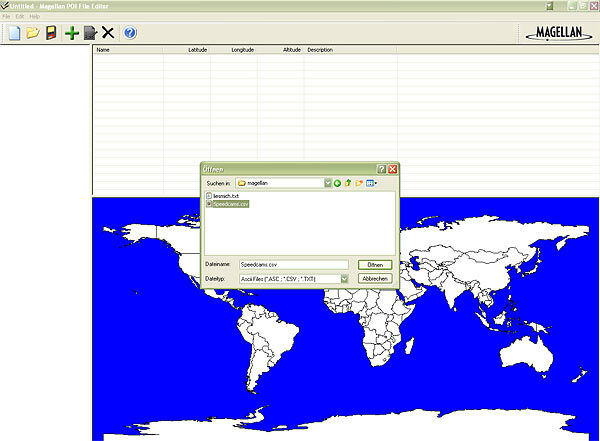 Free custom download. 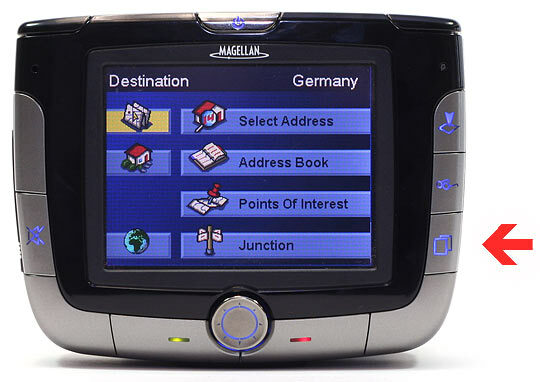 In order to update your GPS device: Magellan Crossover GPS with the latest update, follow next instructions. 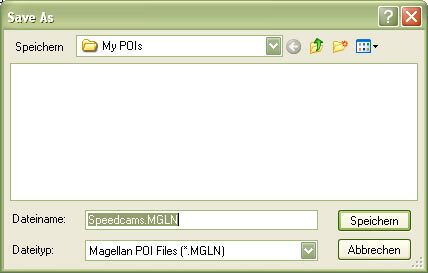 First of all, be sure you got the update file for your Magellan Crossover GPS device, downloaded from SpeedcamUpdates.com. 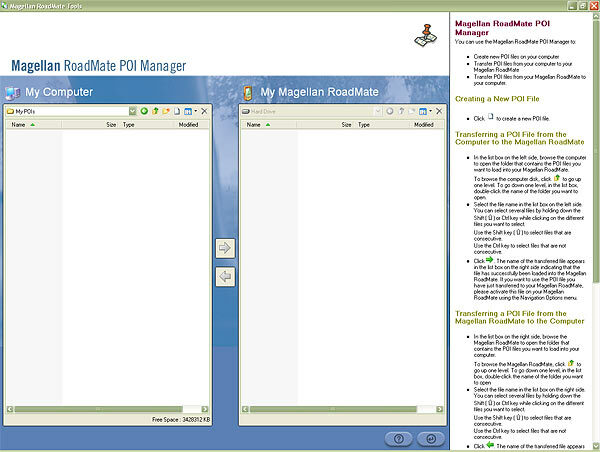 Power on your Magellan Crossover GPS device and then connect it using USB cable to your PC. 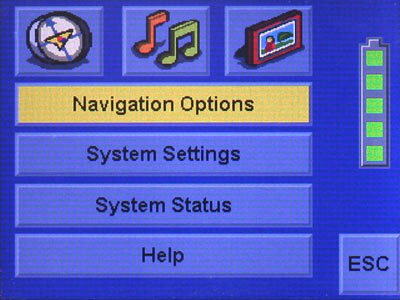 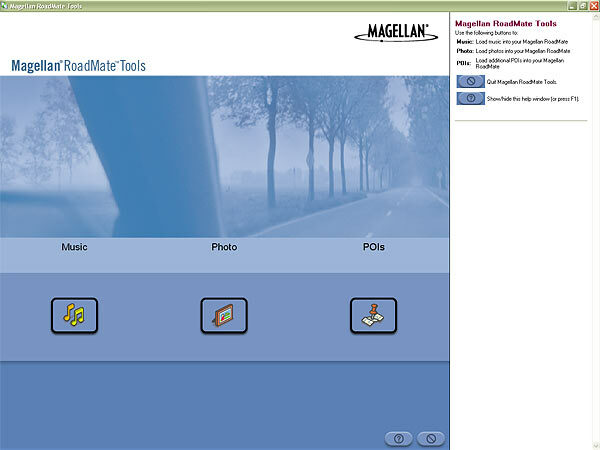 Disconnect your Magellan Crossover GPS device from your PC. 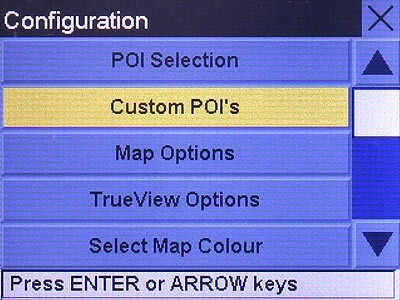 Go to system settings, open the following menu Navigation Options/Configuration/Custom POI's/... and select the POI file Speedcams.